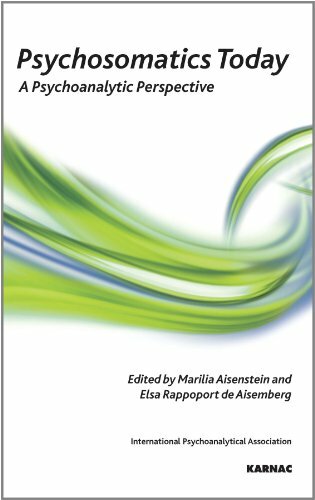 Elsa Rappoport de Aisemberg is a member and training analyst, and former Vice President of the Argentine Psychoanalytic Association (APA). She is a member of the International Psychoanalytical Association Allied Centre Committee, past Chair of Scientific Colloquiums and Adviser for the Scientific Department of the APA, and Chair of the Research Group on Psychosomatics at the APA. She is the author of many papers and publications on psychosomatics.